When Googling the definition of SEO, the top hit after Wikipedia (Search Engine Land) defines it as “the process of getting traffic from the “free,” “organic,” “editorial” or “natural” search results on search engines. What makes this traffic ‘free,’ ‘organic’ and ‘natural’ is ‘ on a number of variables, but one element that cannot be understated is the use of a consistent, relevant blogging schedule. Neil Patel has been blogging for the past ten years. His website, ‘Quick Sprout’ provides consultation for those looking to learn about online marketing. Testament to the power of blogging is the fact that the very first item on the website’s menu is his blog. Here Patel is not talking about blogging once a month, but rather creating a constant stream of relevant information, so that people who are interested in your field keep coming back. Not only does blogging allow you the opportunity to engage your audience in a much more direct and personalised way, but it also creates an avenue of constant activity on your website. As a result, your SEO is increased, which in turn brings even more people to the site. In this article it points out that brands that create 15 blog posts per month average 1200 new leads per month. 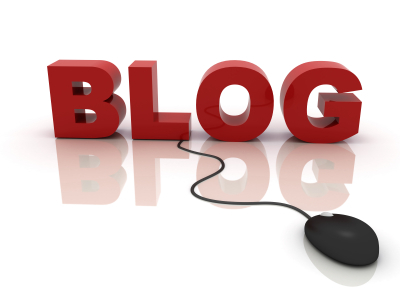 Secondly, blogs give websites 434% more indexed pages and 97% more indexed links, which helps with SEO.